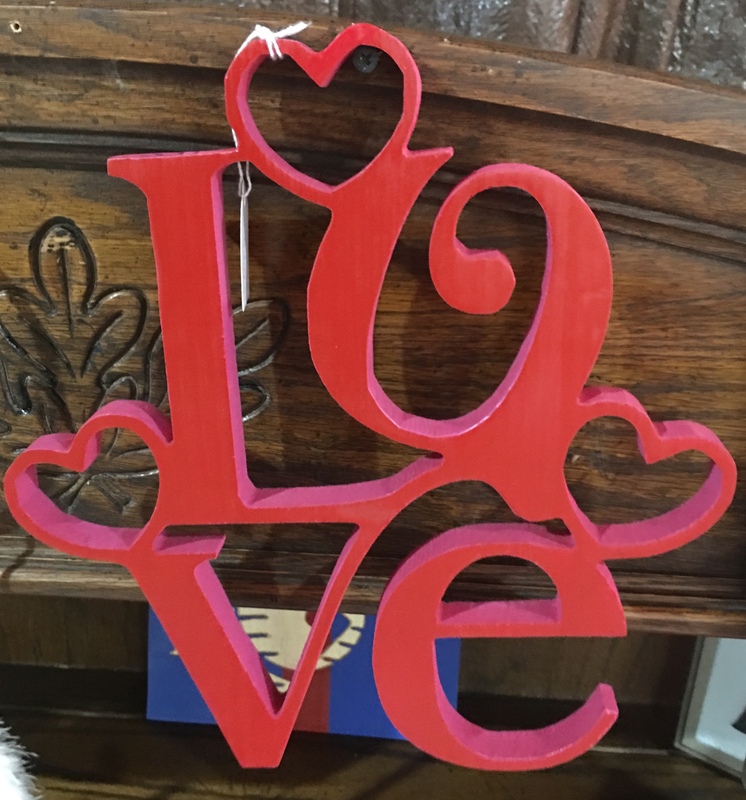 Anyone have any new ideas for valentine day? I prefer quick cheap projects I can sell for a few bucks. 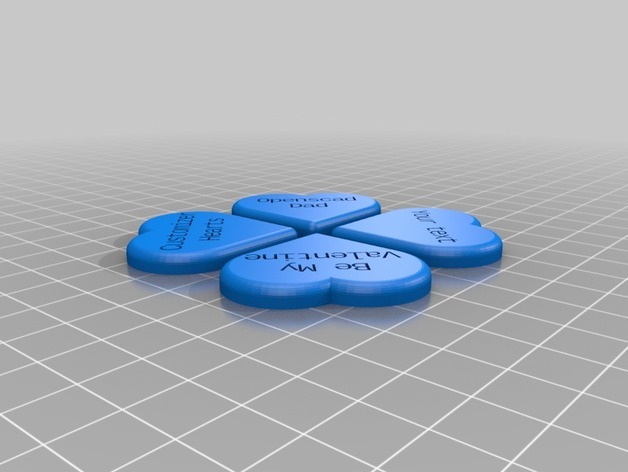 If you go to Thingiverse you can use the customizer app to place 4 messages on 4 hearts. These will then be in .stl format. 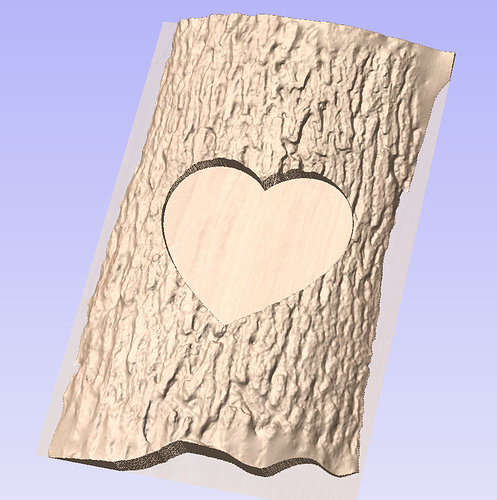 If you have a package like Vectric’s Vcarve Desktop, you can create the tool paths to carve these out. 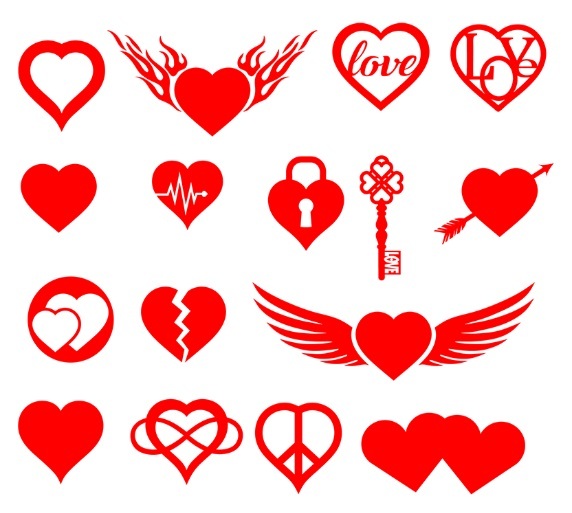 The app has an option to put a hole in the heart so that you can make it into a necklace. 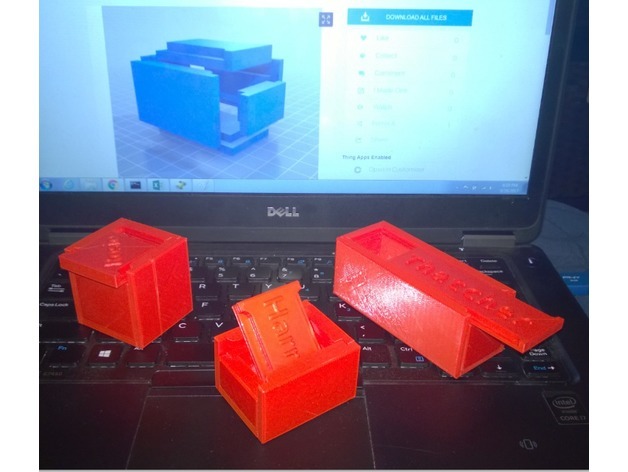 Openscaddad has some other CNC projects in a collection. 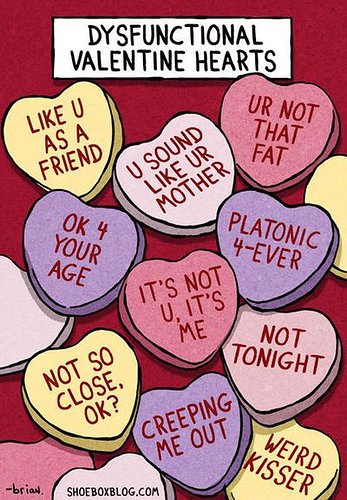 Candy hearts, as noted above, seem easy and obvious and like something that would sell. Lots of SVG files out there of roses … carve in red oak, reddish stain and some tung oil … could be a trivet or whatever. Could even do a carve of a dozen roses arranged on a circle. With a V bit, I think it would go pretty quick. 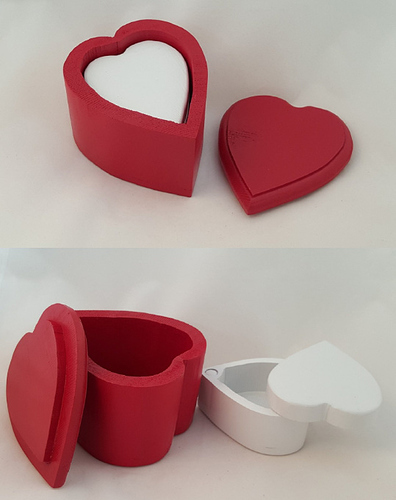 Any other ideas I have get complex, like small wooden boxes to put chocolates or jewelry or whatever into. I think I just have a aversion to this holiday lol. Any other time I’m so much more excited about ideas of things to make lol. I think this was by Phil Johnson. SHHHH I don’t think you are allowed to speak his name here anymore… Lets just call him “Voldermort” from now on. And it is a shame. I’m going with bandsaw hearts from 4x4 cedar. One inside the other. Not a CNC project, but could have a name or message engraved on the lid. This didn’t take too long and worth a few bucks. The Xcarve could easily cut out the pieces for this. You would still have to go through the arrow process for each of these, but I could see these selling well. I still can’t come up with anything creative. This is a take on the holiday ornament. 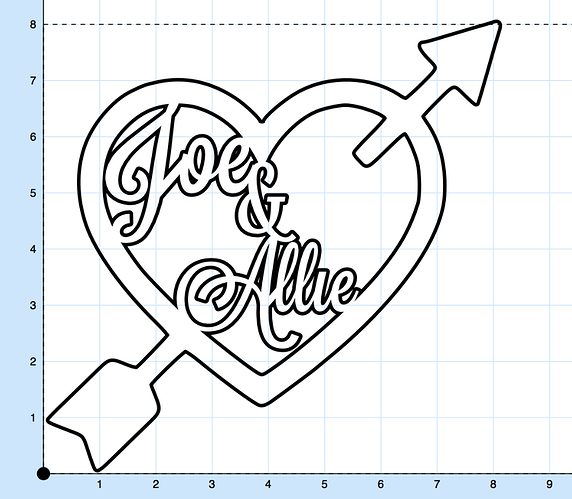 Im gonna try to carve it later today. If anyone is interested let me know ill share it. How did this work out? I am interested if you share.